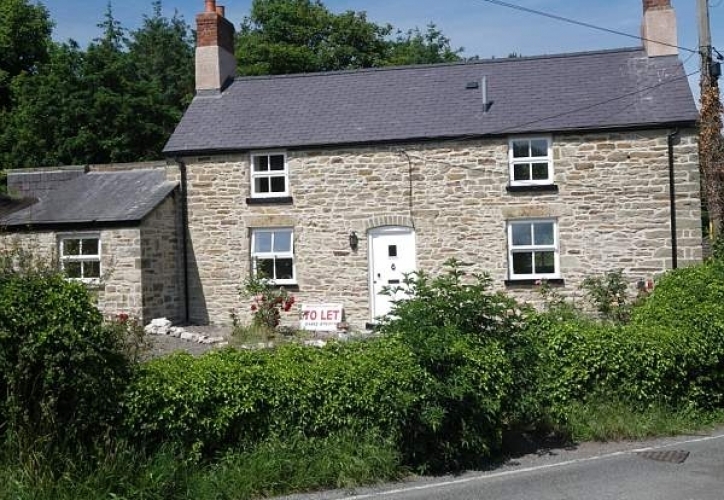 A two storey detached stone cottage situated in the village of Rhewl – Mostyn on the picturesque Mostyn Estate. A sympathetic refurbishment of this Grade II listed property has retained the many of the original features of the cottage, whilst providing a modern specification. The accommodation on the ground floor comprises, entrance lobby, living room with fireplace with an inset multi – fuel stove and beamed ceiling. A spaci ous dining room leads into a modern kitchen with separate utility room. The first floor accommodation includes master bedroom, second double bedroom and family bathroom complete with modern suite and electric shower over the bath. Outside the property there are spacious gardens to the front and rear, with an outdoor seating area. There is a detached garage to the rear of the property. The property also benefits from a new efficient gas fired central heating system. 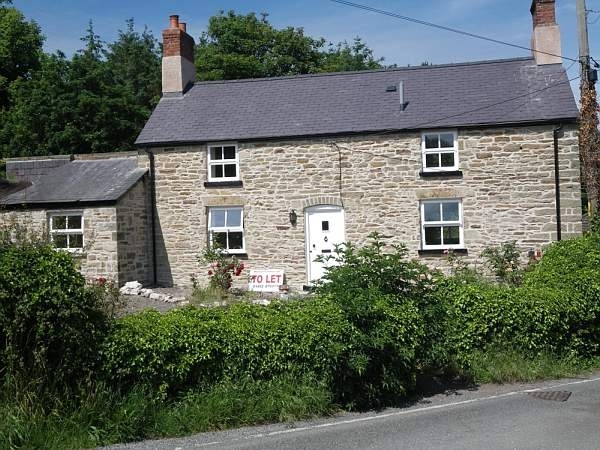 The property is within close proximi ty of the A55 Expressway and the A548 Coast Road and within commuting distance of Chester and the North Wales Coast.